The cat merges a Pull-Request automatically by labels. Create a Pull-Request on GitHub. 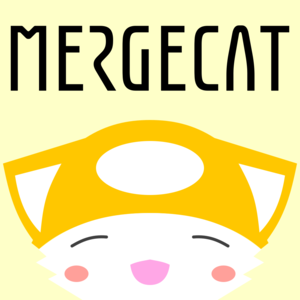 Add MergeCat label to the Pull-Request if it is ok.
MergeCat merges the Pull-Request when all CI are green! Install the apps to your GitHub account!